When staying at The Oxpecker you have a few options on where to make yourself at home. 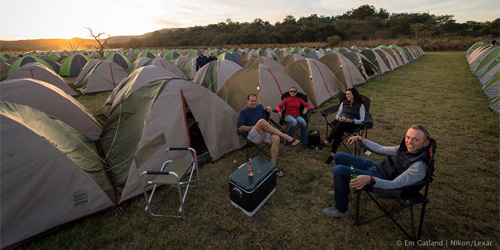 If you choose the Tented Accommodation Package you receive your own 2-man tent which will be erected when you arrive and inside is a comfy mattress. 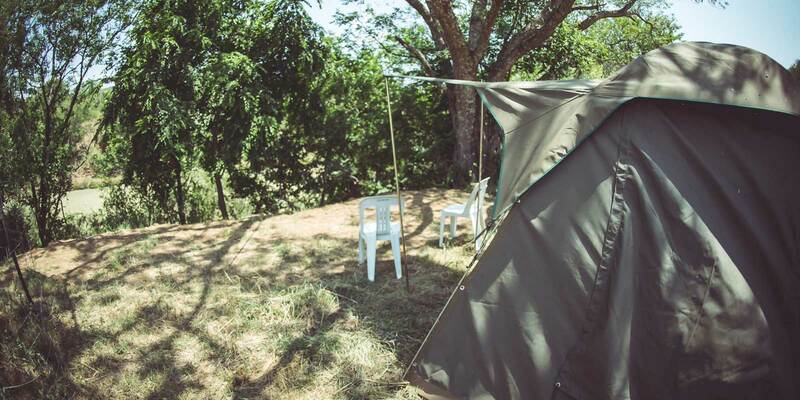 If you choose the Alternative Accommodation Package you have a few options available to you.